Rafaela Lopez, the first naturalization client to be assisted by the LUM Immigration Clinic will be sworn in as a US Citizen at the West Layette oath ceremony this Friday (September 4) in conjunction with Global Fest. The LUM Immigration Clinic helps low-income and vulnerable immigrants by providing a range of services such as determining eligibility for immigration benefits, answering questions, assisting clients file immigration forms, shepherding applications through the adjudications process, and connecting clients to other services. LUM is an authorized immigration service provider and is recognized by the Board of Immigration Appeals. Its director Susan Brouillette is accredited by the BIA. 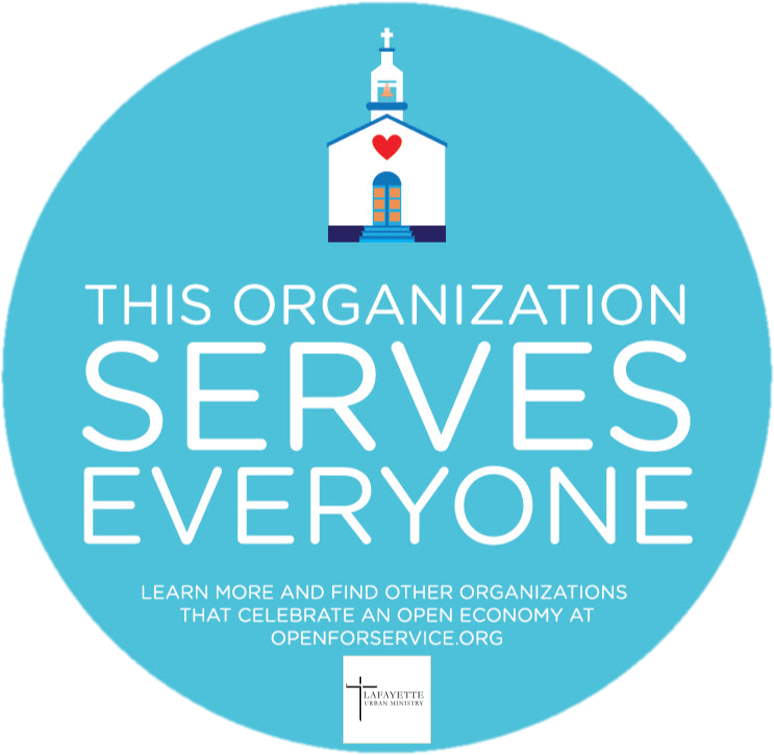 LUM is also a member of the Catholic Legal Immigration Network (CLINIC). 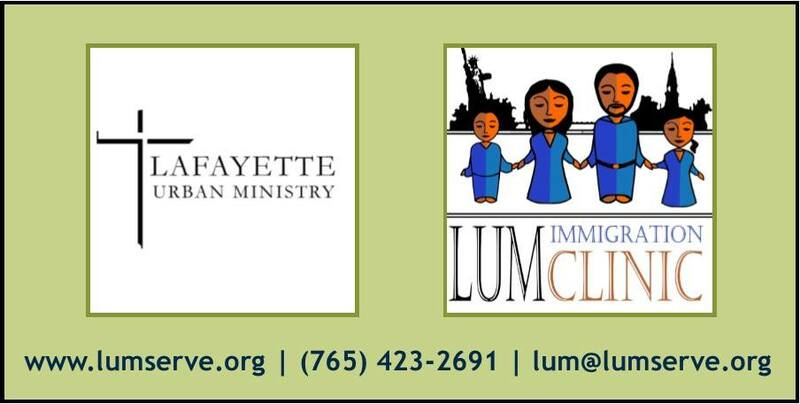 Persons interested in finding out more about the services offered by the LUM immigration program may visit the website (www.lumserve.org/immigration-clinic) or contact Susan Brouillette by email at sbrouillette@lumserve.org or by phone at (765) 423-2691.